The Woodsworth One initiative provides first-year students with an experience that is an intellectually challenging introduction to university studies. 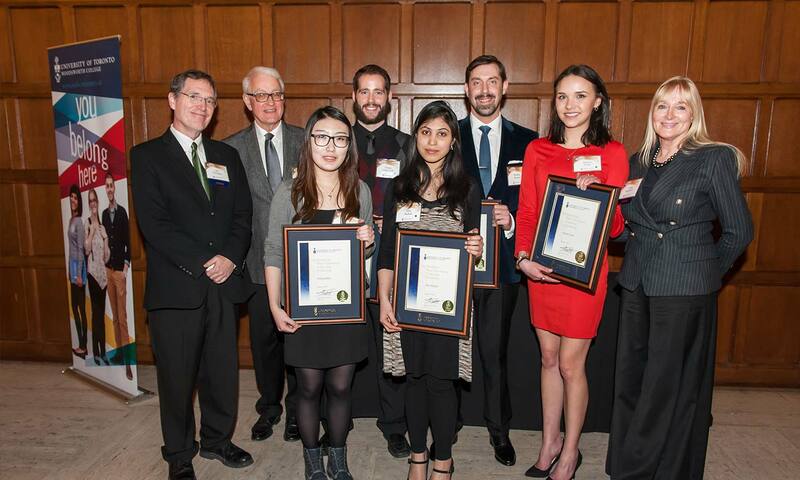 Now in its third year, the program has been very successful in helping students fit in socially and grow academically – and it has helped build a dynamic sense of community within Woodsworth and the University of Toronto as a whole. A small class size provides rich opportunities for discussion and critical thinking. There is an emphasis on interactive learning that includes role-playing, simulations, debates and small group activities. The course materials in the One program complement subject matter students are studying in their introductory first-year courses. To augment their classroom learning experiences, the students go on field trips, volunteer at social profit organizations and hear guest lecturers and speakers. Woodsworth One currently offers two streams, Order and Disorder and Popular Culture Today. Both cover a range of topics from the Social Sciences and Humanities. More information about the program, and how it helps students launch themselves successfully into university studies, can be found on the Woodsworth One website.